For-profit schools are notorious for fleecing their students. 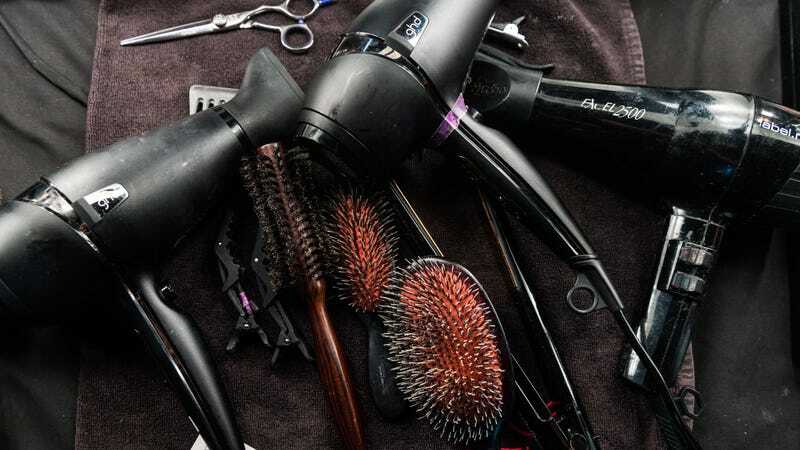 Now, a new report from the New York Times makes clear how cosmetology schools are driving many of their students into debt. From what Ms. Lozano could tell, a cosmetology license was a realistic way to ensure a better life, and she was willing to make sacrifices. While also working nights at a Pizza Hut, she borrowed $21,000 to cover tuition and salon supplies and put in eight-hour days at the school for the better part of a year. The job, though, paid just $9 an hour, which meant that her days double-shifting at Pizza Hut weren’t over. Even with tips, Ms. Lozano didn’t earn more than $25,000 in any of her first few years as a cosmetologist. For years, she relied on food stamps and health insurance from the state. She couldn’t cover living expenses and keep chipping away at her loan payments. Thirteen years after graduating, she still owes more than $8,000. Lozano, who has at least paid off part of her student loan debt, is doing better than many of her peers. Ashley Sandoval, another hair stylist, took out $22,000 to attend cosmetology school. Due to the interest she’s accrued, she now owes $29,000. “I’ll be paying it off for the rest of my life,” Sandoval told the Times.